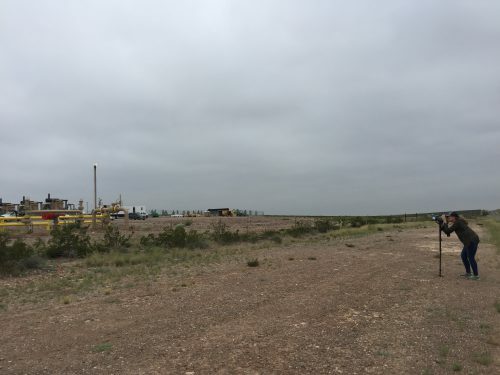 Houston-based drillers are finding record amounts of oil in West Texas, but environmentalists say they’re finding methane, benzene, and other vapors escaping from oil and gas facilities. Concerns about greenhouse gases and toxic emissions have spurred some citizens — like Sharon Wilson — to try to keep oil companies accountable themselves, one rig at a time. 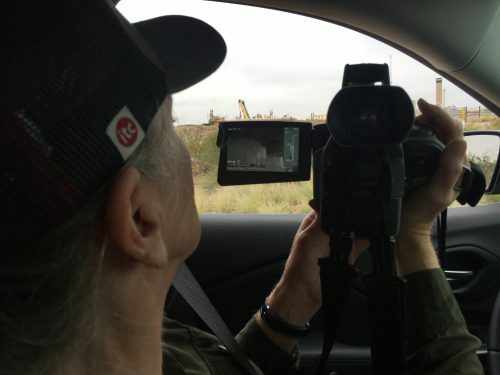 Sharon Wilson using an FLIR camera to track oil and gas emissions. 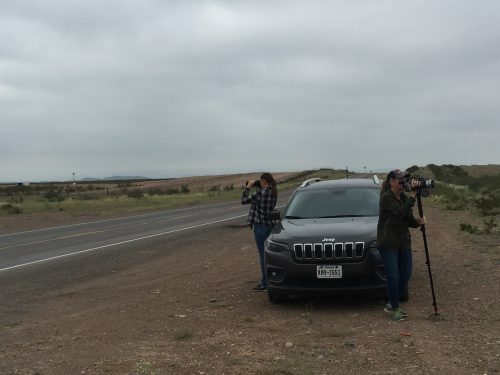 Sharron Wilson on the side of a Reeves County road. Schade also thinks this is a situation that has a simple solution. “Fixing this problem is easy. You do what the prior administration had a suggested. Mainly you look for where the biggest leaks are and you fix those,” he said. Diana Nguyen contributed to this report. 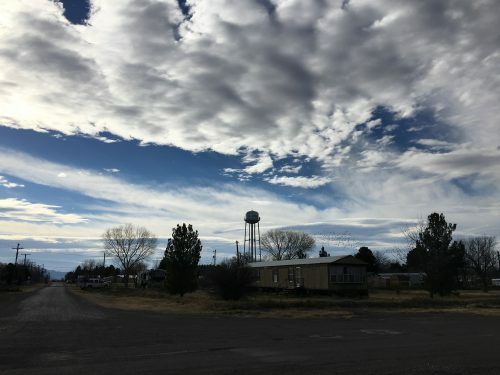 This article was originally published on Marfa Public Radio.